When looking for a kitchen faucet, what are the primary features you need to consider? 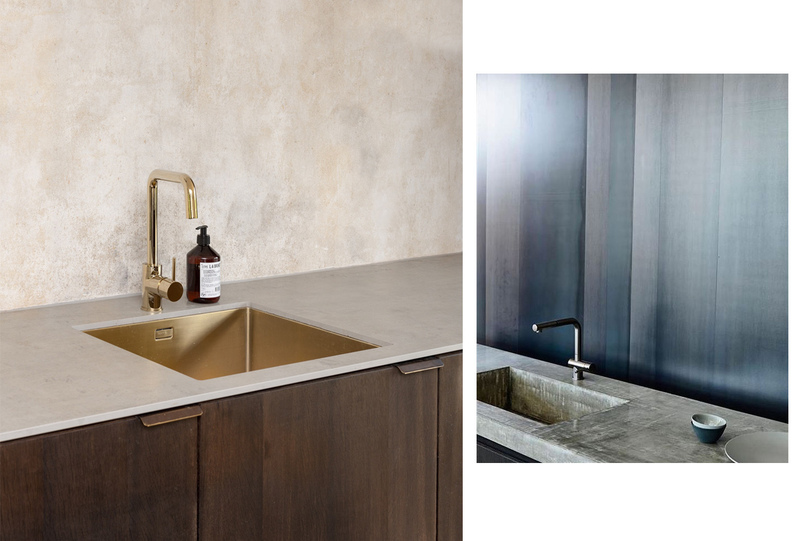 Can you choose a faucet finish that is as unique as the rest of your kitchen design? We have a lot of options today but that may only make the task to selecting one ideal faucet more daunting or more exciting. I order to make the best choice for you and your kitchen space, here is a quick guide to some features to consider during your search for the perfect kitchen spout. Today's hardware options stretch far beyond just stainless steel and many are not much more costly. 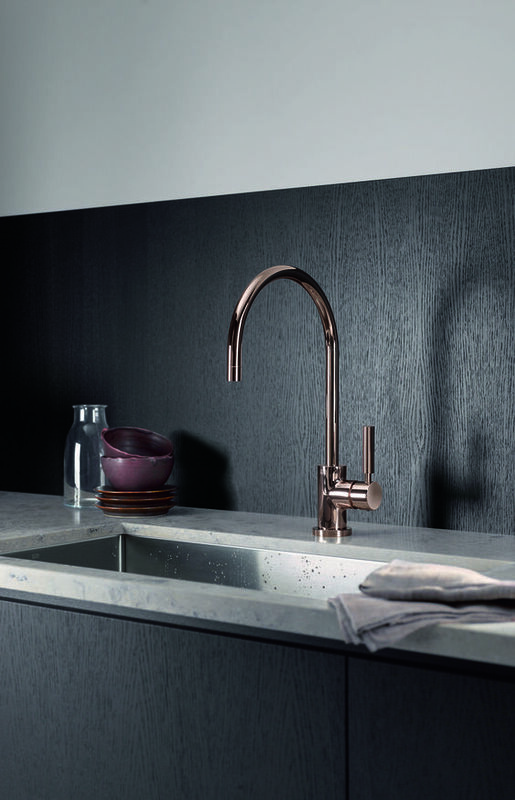 Faucets are not easy to find in matte black finishes as well as chrome, brass and copper. Choosing a colored finish can define the look of your kitchen and coordinate or contrast other kitchen finishes as a way to blend in or add extra visual interest. Make sure you do a bit of research about some of the different finishes as certain materials may develop a patina over time which may or may not suite your tastes. In addition you want to look for quality materials and read customer reviews from those who have used similar faucets over a period of months to give a more comprehensive review. And if you do find yourself in need of repair, you can search for your local Tampa faucet repair service to resolve the problem. Many older faucets have a main faucet and a spray nozzle separate but now it is common to find faucets with a pull down spray option built into one main spout. If this is a feature you use often or have always wanted, selecting a faucet with the spray integrated keeps the hardware around your sink more streamlined and practical. 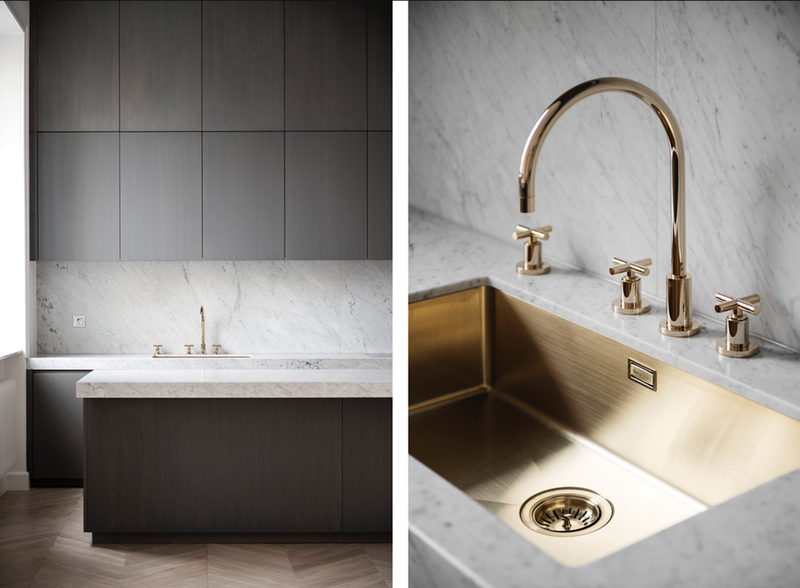 The shape of a kitchen faucet is more than an aesthetic punctuation, high arc or low arc faucets allow for more or less depth between the sink base and the water source. 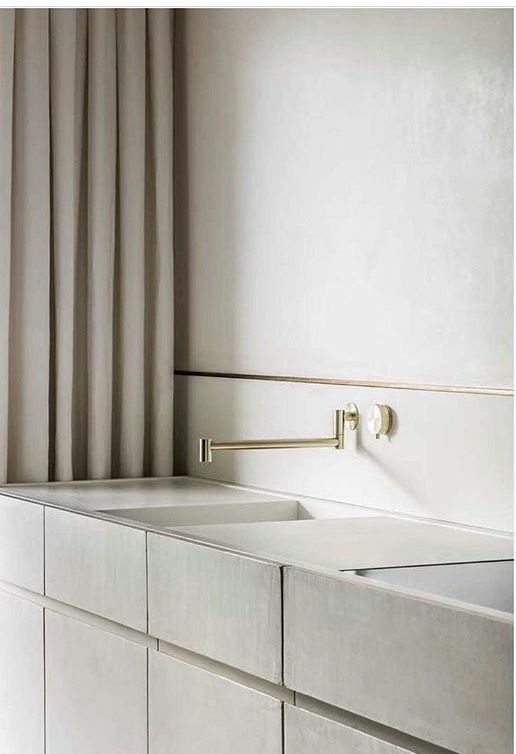 If you have a very deep sink, it might not be necessary to choose a high arcing faucet however if your sink is more shallow, it may be most advantageous to find a high arc option that allows you to easily wash dishes or fill large pots of water. Most faucet are installed on top of or behind the sink and atop the counter however if you your sink meets a wall, you might connsider mounting your faucet horizontally in the wall instead. This of course saves a bit of space but also requires that you select a faucet and any other necessary levers, designed for this sort of install. In addition to allowing more counter space, wall mounted faucets are also a way to give your kitchen a more unique and unusual detail. In many homes the kitchen is one of the most used rooms in the house. 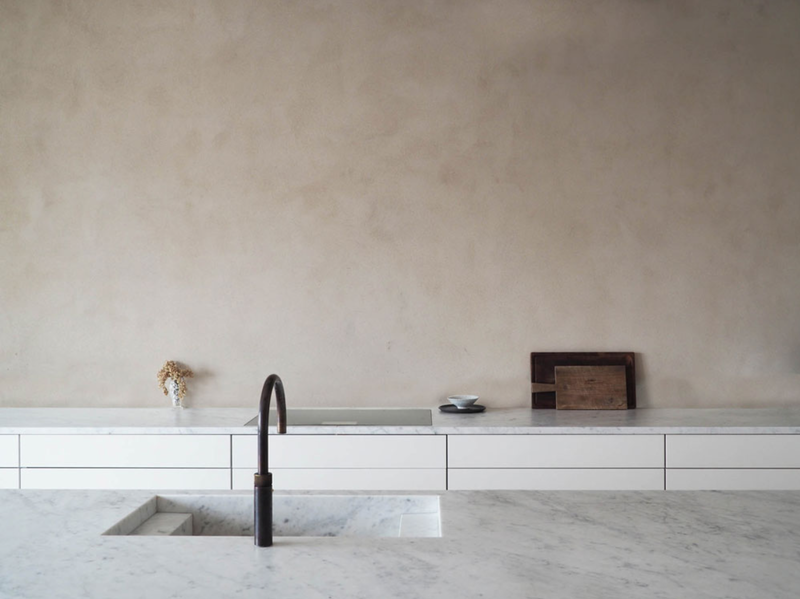 Among kitchen tools and features the sink sits atop the list of most used objects. Finding a well made and functional faucet is an essential but it can do more than just release water on command, many faucets also have built in filters to eliminate the need for an exterior filter. This is of course a great way to save on space and eliminate the need to a pitcher filter.